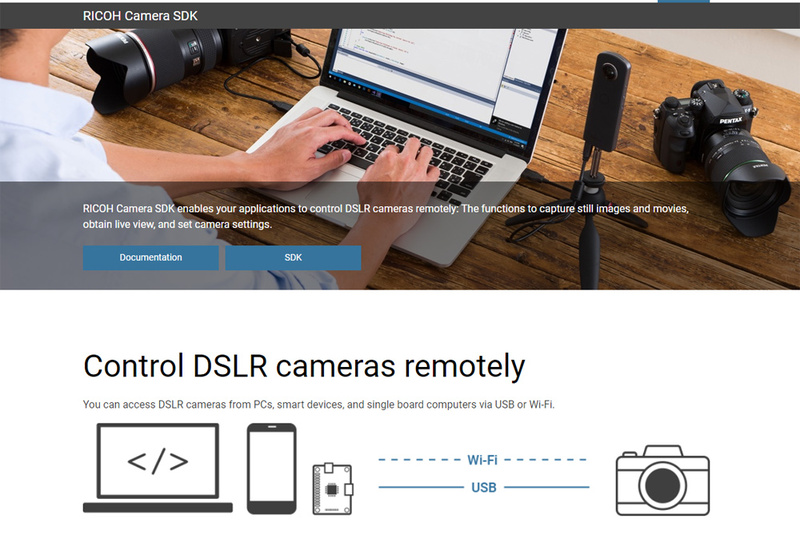 Ricoh has released Software Development Kits, or SDKs, giving programmers the opportunity to write apps that control Pentax cameras. The apps will be available both on computers and iOS/Android platforms. User-developed apps will soon be joining the existing software available from Ricoh like Image Sync, Image Transmitter and the Lightroom plugin. The SDK covers all Pentax camera models released in the last 2 years, as well as the 645Z. So that's the K-1 Mark II, K-1, KP, and K-70.